Medicanja Limited has introduced six new cannabis-based pharmaceutical products to the Jamaican market. 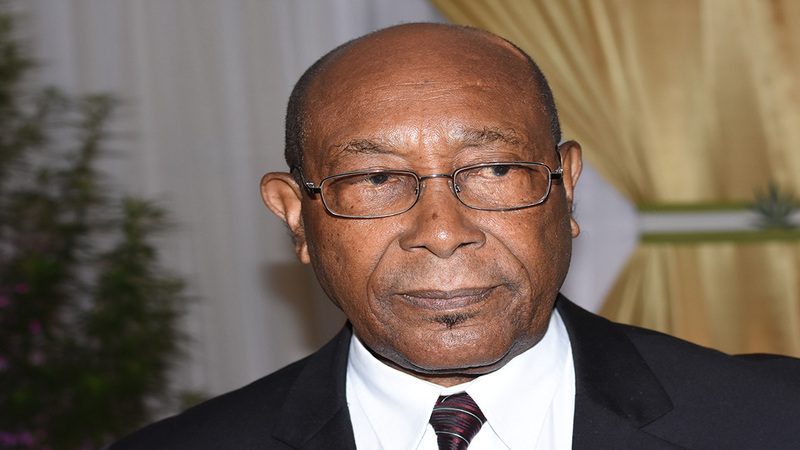 The products have been tested medically and scientifically by the Ministry of Health, which has given its approval for their release on the market. 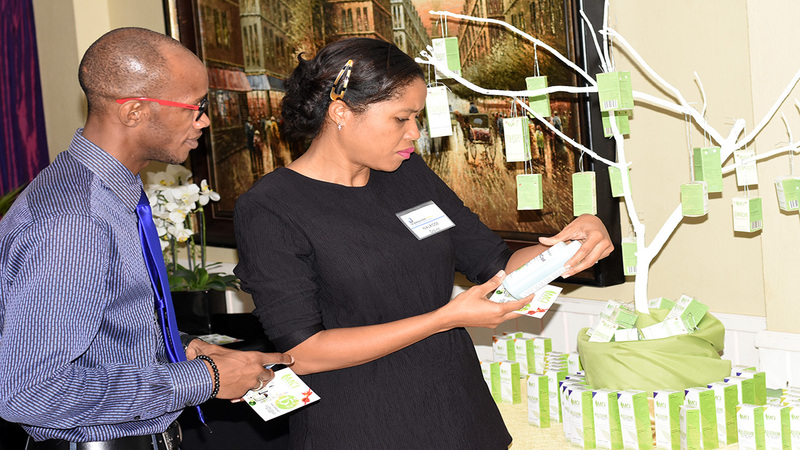 Renowned research scientist and entrepreneur, and founder of Medicanja, Dr Henry Lowe, told the launch at Eden Gardens in St Andrew that he believes the introduction of the products will be significant for the cannabis industry. “This is a new beginning and a new progression in the development of medical cannabis, not just in Jamaica, but globally,” Lowe declared. “These six pharmaceutical products will allow our products to be cited as new innovation, and setting the stage for major commercialisation of the cannabis industry,” he elaborated. The products are: CanjaRub, CanjaCol Topicals, Relevium Cream, Relevium Spray, Somnican (One Drop) Orals and Tivasat Oromuccosol Spray. CanjaRub is being marketed as a soothing, arthritic healing oil designed for the relief of pain, muscle and joint stiffness, joint pains and strains. CanjaCol, a rubbing alcohol, is also for the treatment of arthritis, along with carpal tunnel and other compressive neuropathies; pains and muscle cramps of the back, neck, shoulders, legs, hands and feet; sports injuries, such as muscle pulls and soreness; impact injury, sprains, dislocations, repetitive motion injuries, such as bursitis, tendonitis and sciatica; and as first-aid to simple trauma. Relevium Crea is designed for the treatment of muscle pain, strains, swelling and inflammation, the same ailments that the spray is geared to bring relief to. Somnican is a sub-lingual ‘drops’ for persons who are suffering from mild to moderate pain associated with muscle aches, including joint pains; menstrual cramps, nausea, vomiting, loss of appetite and insomnia. Also called ‘One Drop’, it is said to induce calmness and restfulness. Tivasal is for persons who are suffering from mild to moderate pain associated with muscle aches, menstrual cramps, nausea, vomiting, loss of appetite and insomnia. 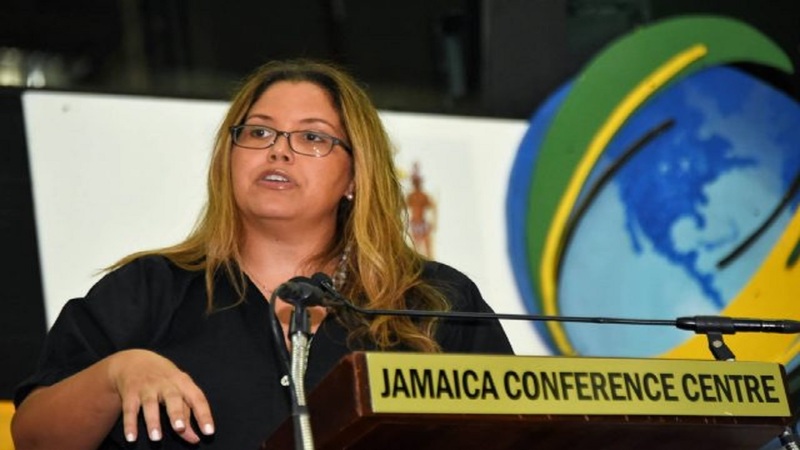 In assessing the overall potential of the medical ganja industry, Dr Lowe said: “medical ganja potentially is a US$1.5 billion industry that Jamaica is entering with the launch of these products. The launch represents a step in the right direction, not just for Medicanja, but for Jamaica, as we are now readying ourselves to compete in a very lucrative global market. “However, this can only be realised if we show commitment and support for the industry,” he added. The six new products have been in the making since 2013, and are to be available in over 20 pharmacies island-wide by next week.